Published on 15 February 2014. 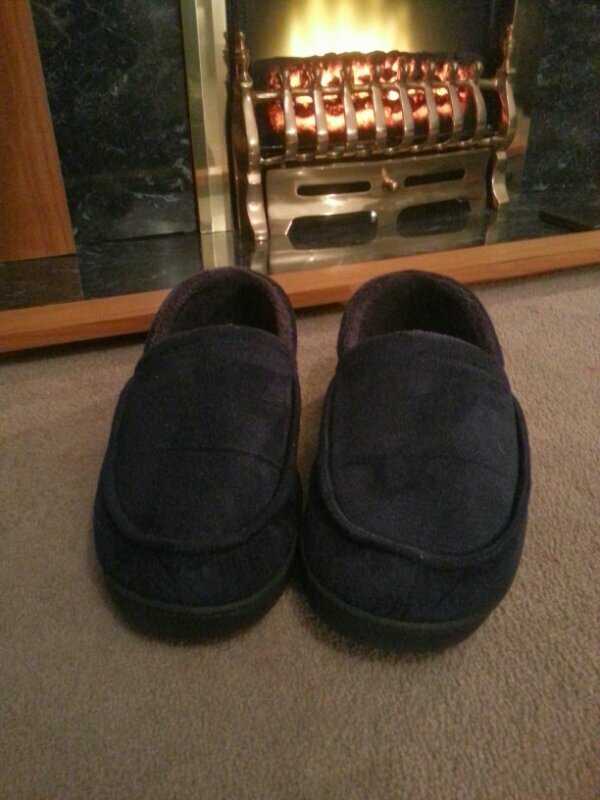 Wendy bought me these toasty new slippers for Valentine’s Day! This 2,154th post was filed under: Photo-a-day 2014, Scrapbook.